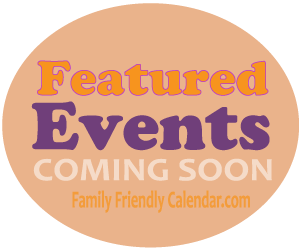 Kids Halloween Events for the West Valley and the East Valley: Scottsdale, Mesa, Chandler, Tempe, Queen Creek, Gilbert, and more! Lots of fun and free events coming up in Phoenix to celebrate the arrival of cooler temps and the fall. Check out our Kids Trunk or Treat Phoenix Events guide below with the listing of all the free Halloween fun with lots of candy and face painting even free events with inflatables during the last couple of weeks in October in Phoenix. Some do require a fee for extra activities. 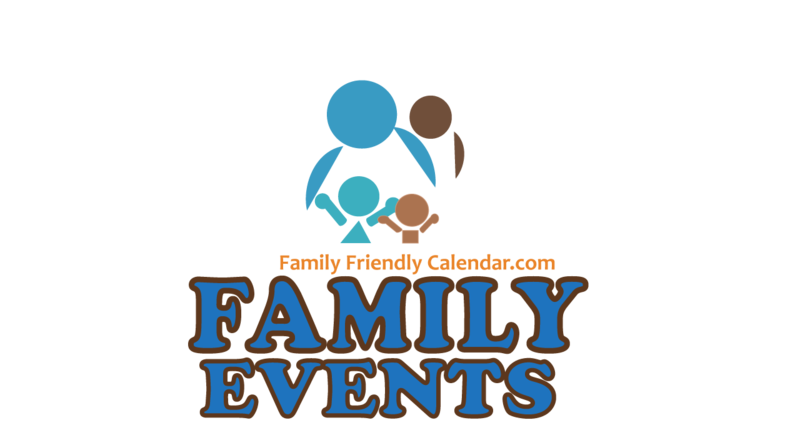 There’s events for little ones as well as the big kids. 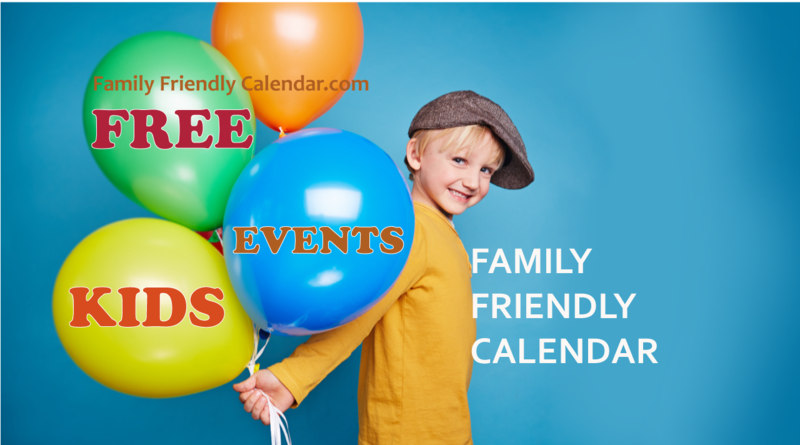 All the events listed are family friendly. Some events offer food at a fee. 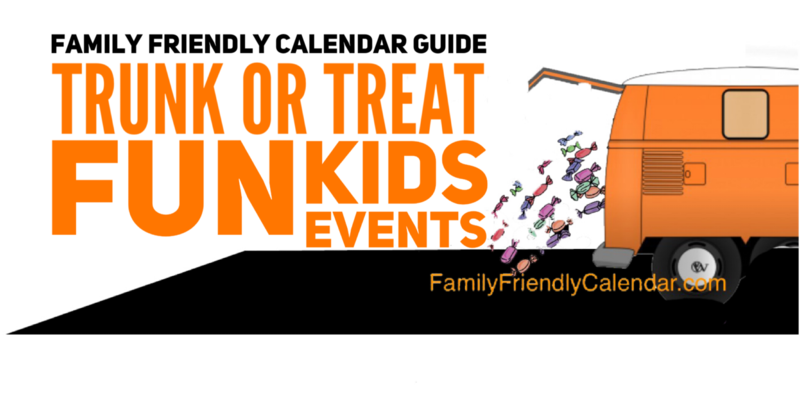 For the full list of family friendly Kids Trunk or Treat Phoenix Events see the guide at the bottom of this post. 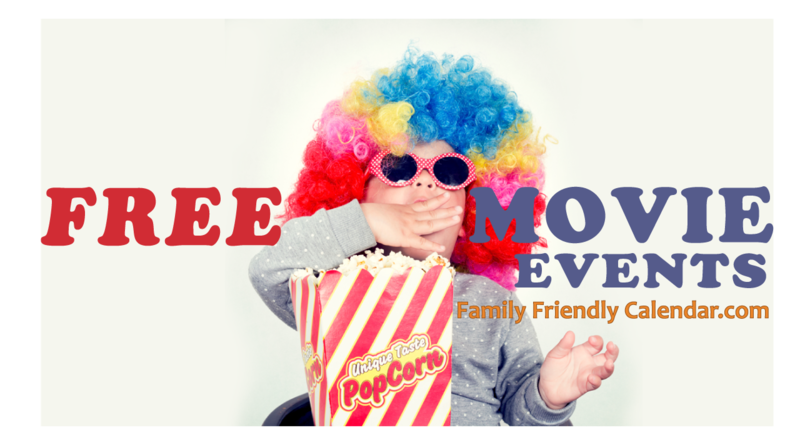 There are always fun family events coming all the time so check out our other guides like FREE KIDS EVENTS or our FREE KIDS Movies Guide as there always been updated with fun things to do in Metro Phoenix with the kids. 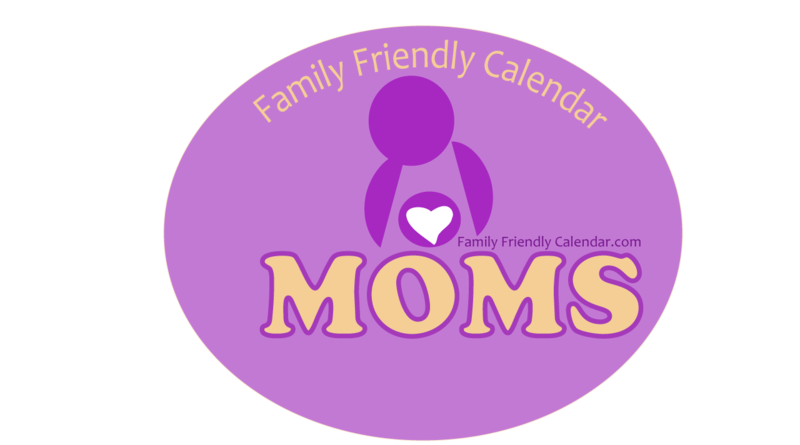 Events include all of Phoenix and are listed in order by CITY and DATE. Click Event Name for more information. There’s always Trick O’ Treating at your local neighborhoods. Some Phoenix neighborhoods are well known for being great for candy lovers and others share treats for parents! You will find full on lights and decorations in certain neighborhoods. What is Trunk or Treat? Is like Trick Or Treat but in a safe environment where there is fun activities set up and in the car trunks like games and prizes to win and of course lots of candy! Most are sponsored by a business, church, or a non profit. In our Trunk or Treat Kid Guide we have some special ones that have cool vehicles like Police Cars and really fun giveaways. Plus FREE admission. So if you are looking for somewhere fun and save to take the kids trick or treating in Phoenix, check it out!